The new SSDs use the latest SATA 3.0 interface and employ TLC NAND flash memory. They reach 550 MB/sec of sequential read speed and 420 MB/sec of sequential write speed as well as 78K IOPS when reading and writing. 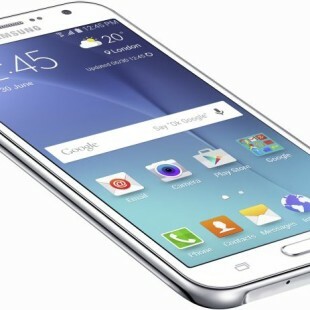 Both models are also equipped with SLC cache memory and come with a 3-year warranty period. 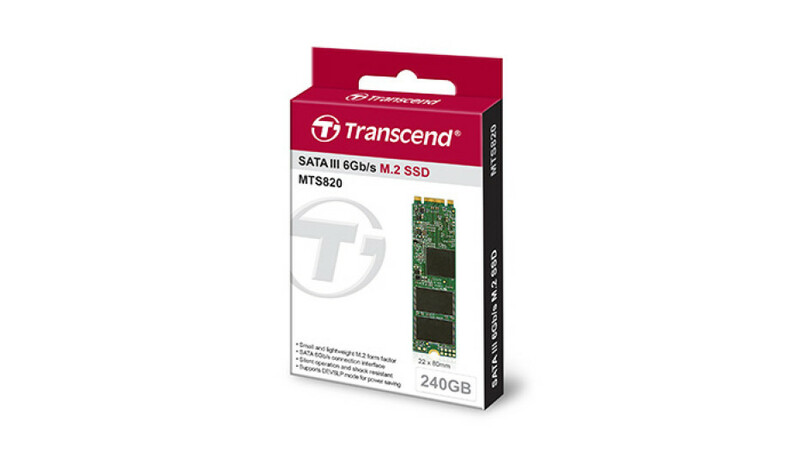 The new Transcend MTS820 SSDs are now available in Europe where they sell for EUR 49 for the 120 GB model and EUR 85 for the 240 GB version.